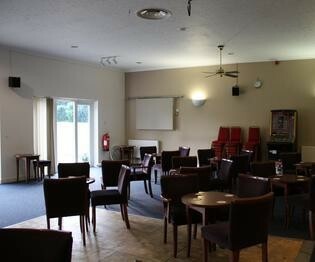 Hall is also available during the day for hire to fitness classes, slimming world groups and many more. Excellent rates, Good size hall, Access to kitchen. 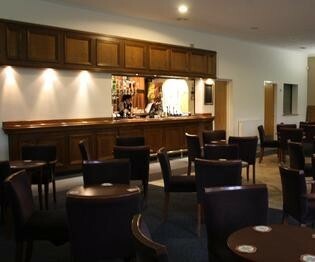 Availability: The hall is generally available weekdays, weekends and evenings. 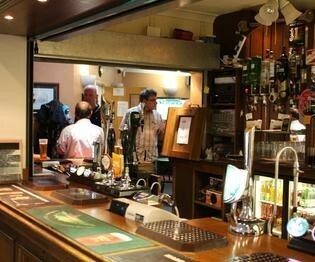 There have been 0 reviews of Pauls Sports & Social Club. 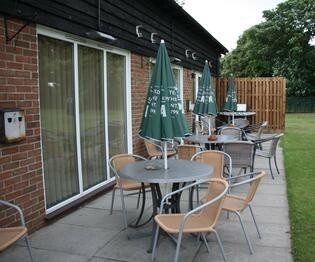 If you would like to send Pauls Sports & Social Club a booking enquiry, please fill in the form below and click 'send'. Perhaps some of the following halls within 5 miles of Pauls Sports & Social Club would also be of interest?